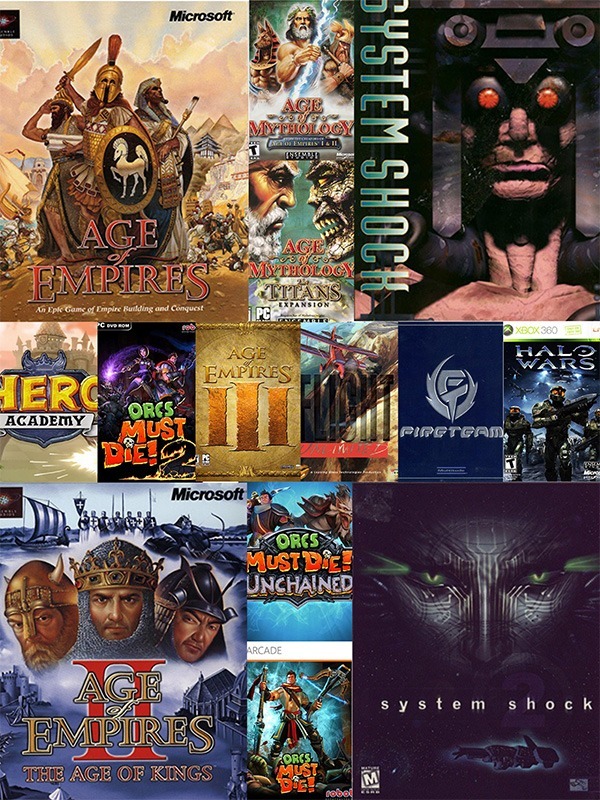 C Prompt Games is an independent studio founded by Robert Fermier and Ian M. Fischer, experienced developers who have led the creation of some of your favorite games, including System Shock 2, Age of Empires 2: The Age of Kings, Age of Mythology, and Orcs Must Die. C Prompt is motivated by deep games with systems-based designs, high degrees of replayability, and strong emergent narrative vectors. Which is a fancy way of saying we want to give you games where you feel like you are creating your own stories as you play.